Stranger of Sword City for PS Vita has been spotted on Amazon Germany. 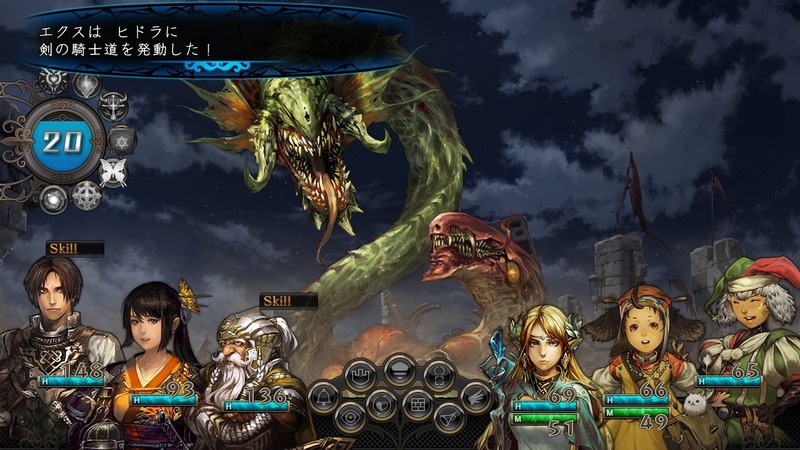 This title has been previously made available as Stranger of Sword City: White Palace on Xbox 360 and PC, with an Xbox One version currently in development. The Amazon Germany listing suggests that the game is being distributed by Flashpoint AG, which has handled NIS America games for the region. This, along with the game being listed on 4u2play, heavily suggests that NIS America may be prepping the dungeon-JRPG for release outside of Japan. Hopefully it won’t be too long until we have firm confirmation on whether or not Stranger of Sword City will be made available for PS Vita owners in Europe.